$150 TonyStark, $175 IronMan, $250 both 1 hr. min. The top celebrity look a like double impersonator in the USA for Robert Downey Jr./Tony Stark/Iron Man. Available for all types of events in the USA including Birthdays, Corporate Events, Grand Openings, or any other type of event within The United States. Will perform as Robert Downey Jr./Tony Stark, and/or Iron man as well. 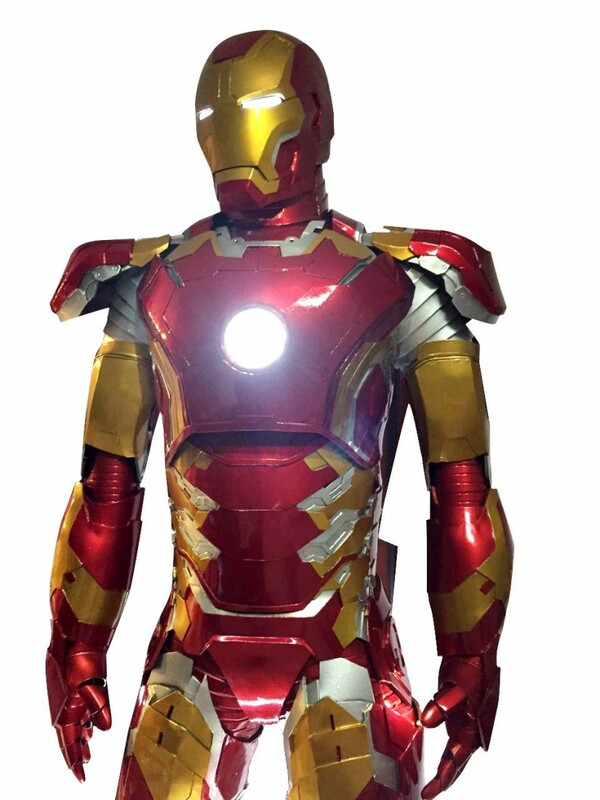 Iron Man suit available upon request. Competitive rates. Price Range: $150 TonyStark, $175 IronMan, $250 both 1 hr. min. Meet and greet and photo ops. I will perform as Iron Man, Tony Stark, and or Robert Downey Jr. depending on customers request. Equipment required depending on level of event.